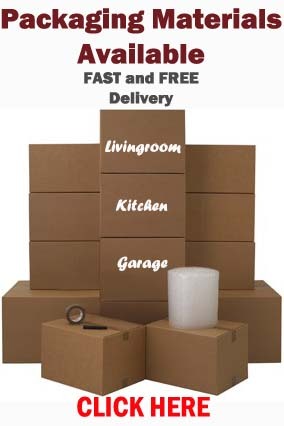 Moving home and need packaging materials? Unless you are lucky enough to see boxes being given away for free on gumtree (which happens – so check), BSR have a range of packaging materials available which, if purchased, will be delivered to your door with in 2 business days. Free Delivery. Please feel free to browse our moving supplies. On another note, now that the snow is leaving us, it is time to get back to normal. 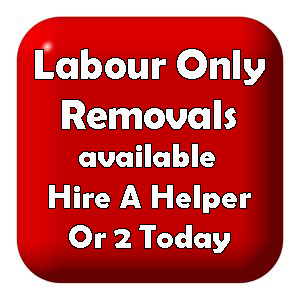 If you are looking for any sort of removal work carried out please do not hesitate to contact us for a free quotation. Single items, full moves, no matter. We have the appropriate vehicle and team to suit each move. 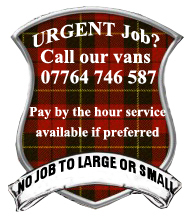 This entry was posted in Removal Services Edinburgh, Lothians and Fife and tagged free quotation Edinburgh removals, house removals edinburgh, moving boxes edinburgh, removal quotation Edinburgh, single item removals Edinburgh. Bookmark the permalink.